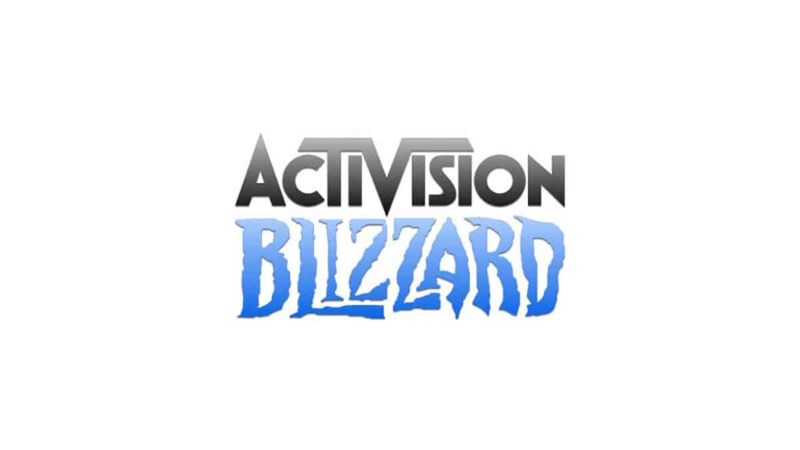 Treyarch and Activision recently released an internal survey regarding the future of Call of Duty games. The survey discussed a number of different aspects including the dreaded loot boxes, and it seems Activision is possibly planning to lock perks behind loot boxes. Loot boxes have been under fire since the release of Star Wars Battlefront 2. 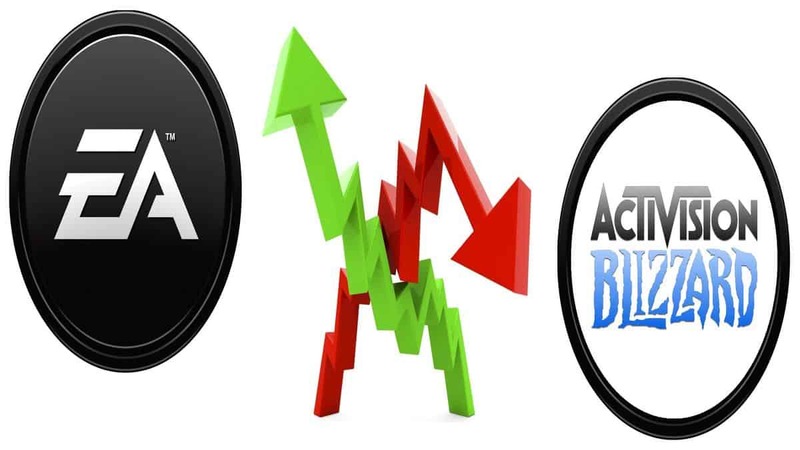 The predatory practices even sparked legislation but while Battlefront 2 was being bashed across the board, Call of Duty World War 2 slipped under the radar with its exploratory loot boxes, and opening loot boxes in front of other players to entice them. This may have encouraged Activision to go one step further and test locking perks behind loot boxes. The survey asked participants which items would they want to see included in loot boxes, the options included special weapon perks that won’t be a part of the normal Create-A-Class system. Other options included Emblem for player cards, character cosmetic customization items, weapon reticles, player voiceover lines and taunts, scorestreak visual customization, winner’s podium visual effects, weapon visual customization (changes the firing effect of your weapon when fired), Calling cards, kill-cam customizations, eSports themed cosmetic items, ability to apply additional weapon attachments above the normal maximum, double weapon XP, stats for a match, entirely new weapons with unique gameplay. Being able to add more attachments can have an impact on gameplay as they may increase the performance of a weapon. Keep in mind that surveys don’t always mean anything for the end product but they do show intentions. 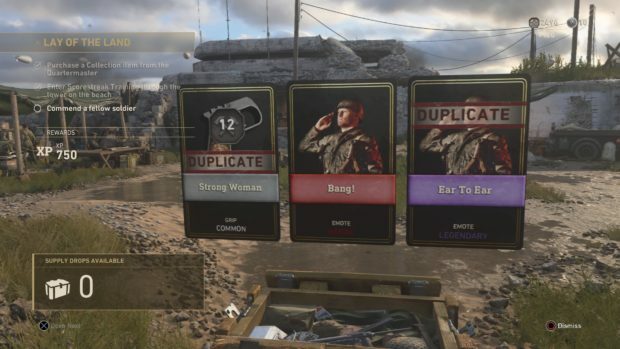 It is possible that Black Ops 4 will end up adding perks to loot boxes. 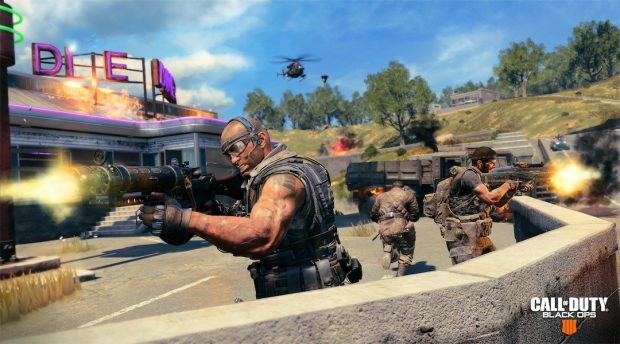 Call of Duty Black Ops 4 reveal event is set for later this month. But don’t expect to hear anything about loot boxes until after E3 2018.